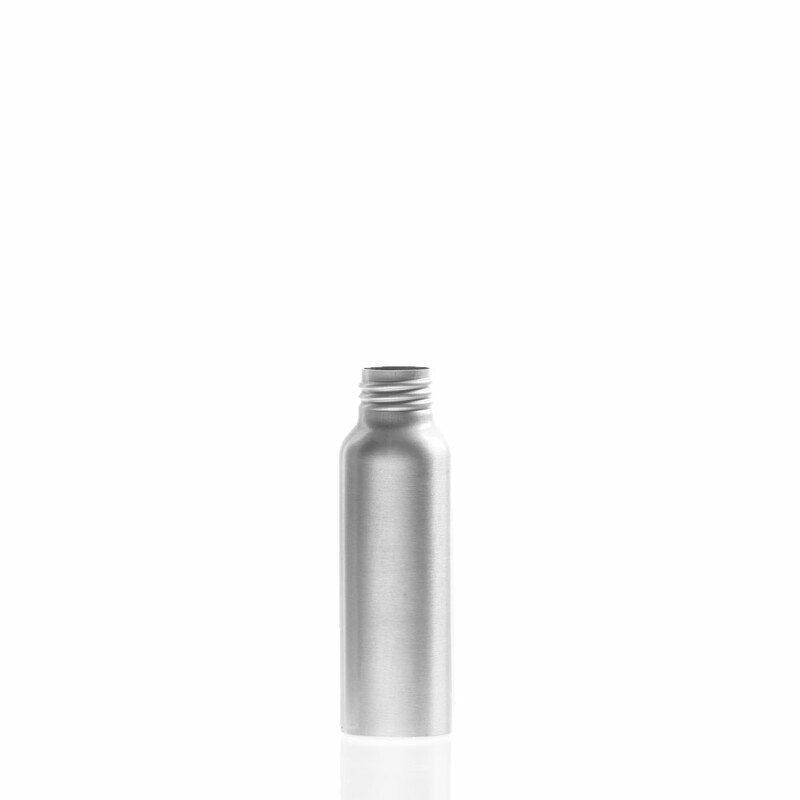 A bullet (cosmo) style aluminum bottle. Available in various sizes. 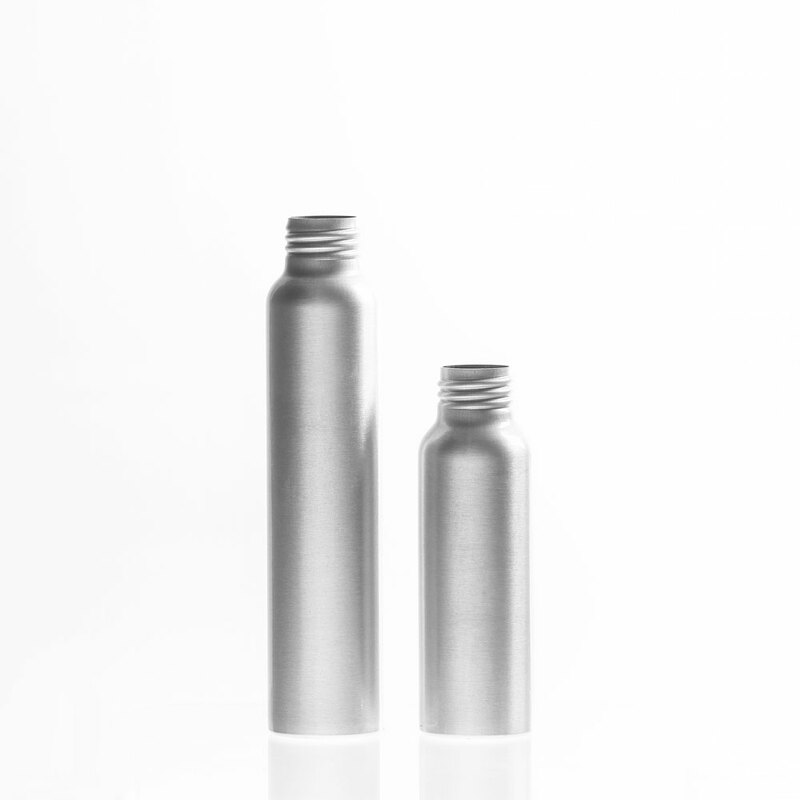 We use these with our Room Deodorizers (which we also get from Essentials, PureFresh is awesome!) and it gives them a classy, elegant appeal. Customers say they love showing off the bottles with our labels in their homes! Thanks to you our business is running nice and smooth; your website is one of the best and, thanks to that, it has been easy to dare to strive for more. 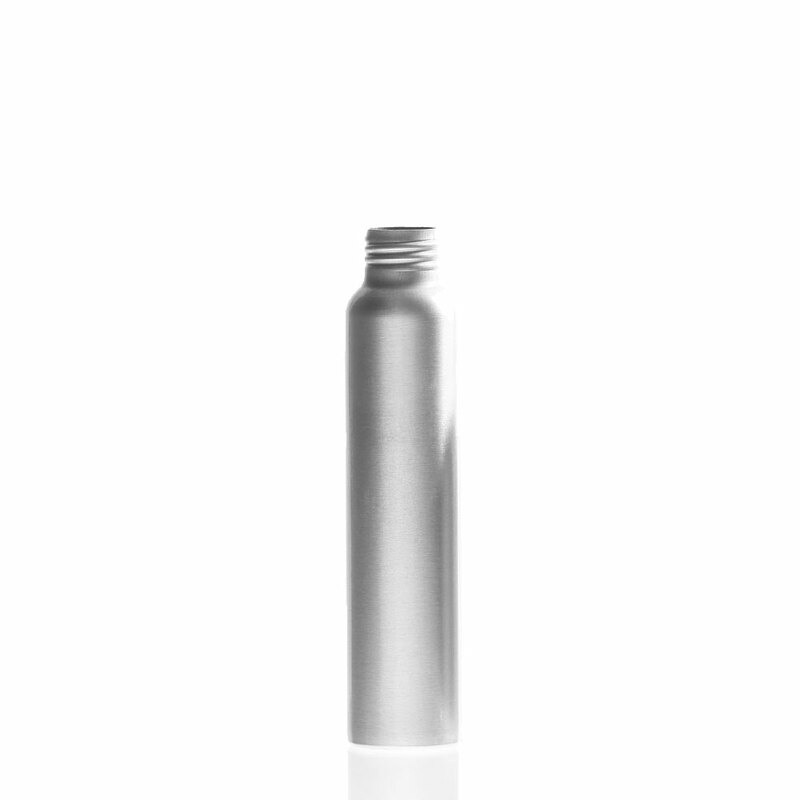 Your beautiful aluminum bottles and their prices, not to mention that we don't have to break our heads to figure out the prices for container and top, have pretty much defined the line of our products and their image. Thank you for encouraging and supporting small businesses, you are the best! ¡Muchas gracias!